We all know that sugar isn’t great for your waistline, however, experts also believe that overeating sugar can age and damage your skin – in fact, it could even be one of the worst offenders! So, let’s find out a little more about sugar and the effect it can have on your skin. How does sugar age your skin? Sugar damages the skin by binding to proteins in your body in a process called glycation. These sugar-bonded proteins destroy surrounding proteins such as collagen and elastin, which keep your skin strong and supple. 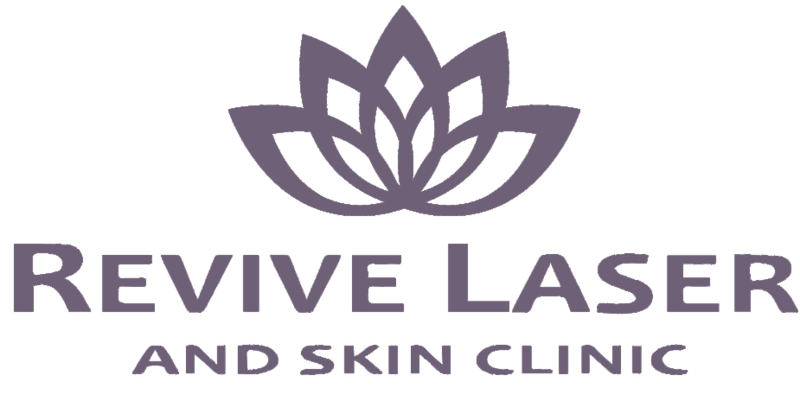 Damaged collagen and elastin become rigid and brittle, causing the skin to thin and lose its strength and flexibility, a.k.a…..premature wrinkles! Dehydrated skin, which leads to dryness, puffiness and under eye circles. Premature wrinkles and dull skin. Watch for hidden sugar in food. Always read the nutrition info! 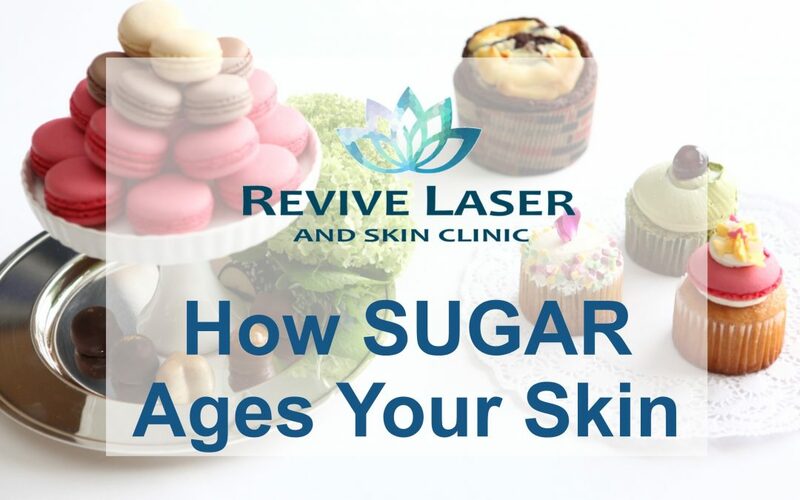 The most obvious way to prevent the skin ageing through sugar is by reducing your intake, however, many foods still contain a hefty amount of sugar, which isn’t immediately apparent. Foods which are low fat usually contain higher amounts of sugar to make up for the flavor. Watch out for Barley malt, corn syrup, dextrose, fruit juice and maple syrup are other names for sugar. Sometimes we confuse thirst with hunger, therefore, keeping hydrated will limit the chance of you wanting a sugary snack. As well as this, drinking lots of water can help your lymphatic system flush out some of the extra sugar you’ve eaten from your skin’s cells. Look for treats (or bake your own!) which are sweetened with Stevia, which is a natural, plant-based sugar substitute that is skin-friendly! It contains zero calories, lowers blood sugar compared to other sugars and there are currently studies being completed to prove that it may have health benefits! Try some of these Stevia recipes.